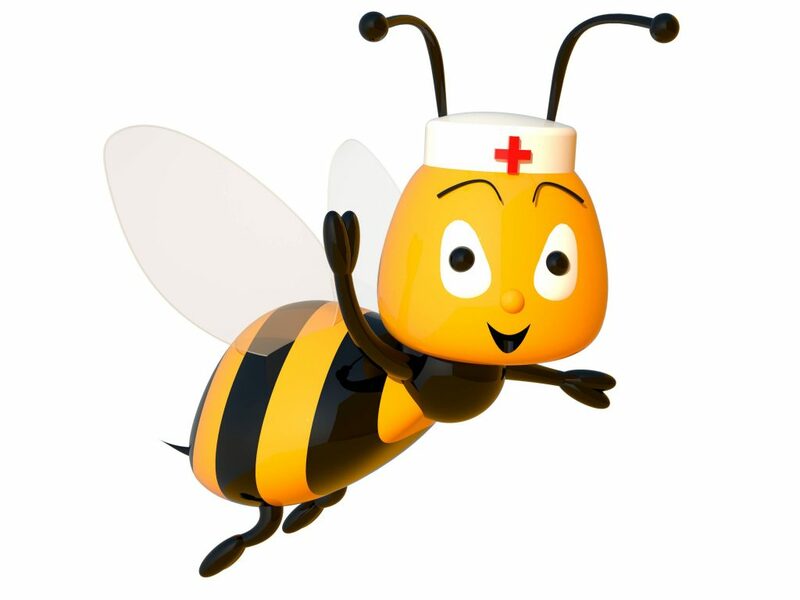 The Second Conference on Propolis in Human and Bee Health, September 28-29, 2018, Sofia, Bulgaria. The XVI-th. German Apitherapy Congress, Expo and Workshops with international participation,Passau, IBB Hotel City Centre, March 22-27, 2018. The VIII-th Congress, Expo and Workshops of the Romanian Apitherapy Society , October 30 – November 2, 2015, Hotel Unirea and CFR Hospital in Iasi, Romania. 4-th. German Symposium on Apitherapy(in German language), Berlin, Botanical Garden, November 15-16, 2014. 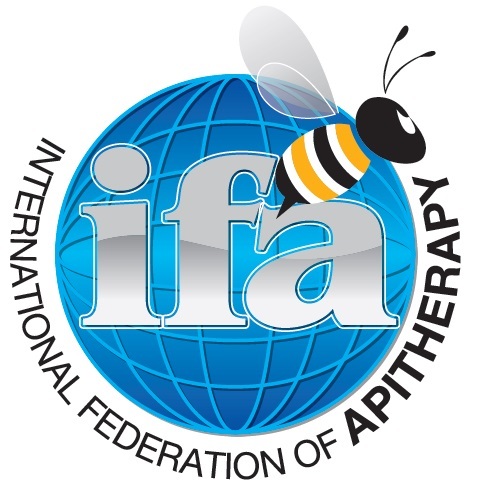 The First Congress, Expo and Workshops of the International Federation of Apitherapy and the VII-th. Congress of the Romanian Apitherapy Society, October 17-23, 2014, Aro-Palace Hotel, Brasov, Romania. Lombard, Illinois (near Chicago). May 2-4, 2014 . The XII-th. German Apitherapy Congress, Expo and Workshops , March 28-April 01, 2014, IBB Hotel, Passau. September 29, till October 4, 2013, Kiev, Ukrain. XI-th. 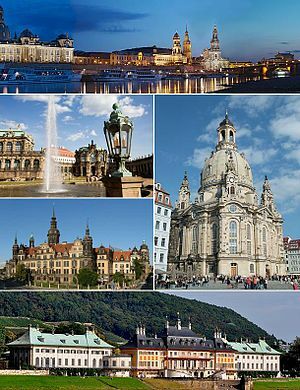 German Apitherapy Congress, Expo andWorkshops , March 22-26, 2013, IBB Hotel, Passau. The V-th. Romanian Apitherapy Congress, Expo and Workshops – Cluj-Napoca, Romania. 11th Asian Apicultural Association (AAA) Conference, Terengganu, Malaysia. First International Conference on Api-Phytotherapy, May 18-20, 2012, Morocco, Fez, Palais des Congrès. Apimondia Congress , Buenos Aires, September 21-25, 2011. RIN Grand Hotel, Bucharest, Romania, October 29-November 01, 2010. 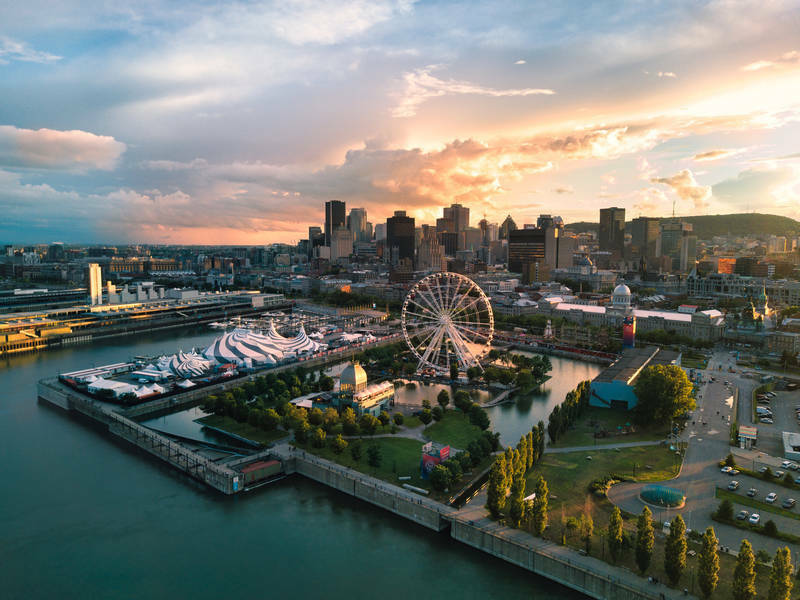 The First International Symposium on Honey and Health. Sacramento, California. January 8th, 2008. Las Termas de Río Hondo, Santiago del Estero, Argentina. To be held at the Radisson Hotel Research Triangle Park, North Carolina , near the Raleigh/Durham Airport. Watch for more details here, about the program, registration, and hotel. The First German Bee Products and Apitherapy Congress, Passau, Germany, March 23-24, 2002. 2001 28 October – 1 November 2001, South AfricaThe XXXVII-th. Apimondia Congress, Durban, South Africa. The First International Congress on Propolis, Buenos Aires, Argentina (PRIMER CONGRESO INTERNACIONAL SOBRE PROPÓLEOS). See also Rules for Presentations and Propolis related People .